The company that was once known as ABC Radio Networks has given Big Boy notice: Lose weight or... wait he already did that! Citadel Media is dropping its syndication of the Los Angeles-based Big Boy's Neighborhood, effective March 26. The show originates from Emmis Radio's KPWR Power 106 in L.A. Executive producer Jason Ryan told LARadio.com, "With all the changes Citadel is going through, both Citadel and "BBN" mutually decided that to further grow Big Boy's 25 successful affiliates, a re-energized effort from a new syndicator would be the best next step for everyone." ...and to think Big Boy broadcast his morning show live to east coast at 2:30 A.M. West Coast time every morning, then continues on the air until 10:00 AM in Los Angeles. SMH That's insane. In recent months the financial strapped company has dropped the Doug Banks Show and the Brian McKnight's Show from it's roster. Citadel also syndicates The Michael Baisden show. 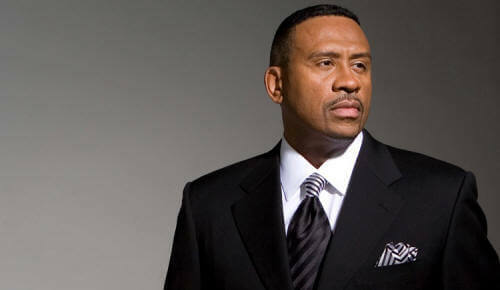 Could Michael Baisden be on the chopping block next? 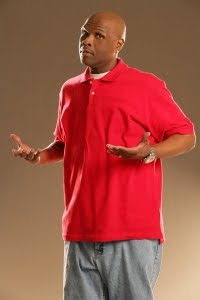 ; If so.. how long would it take for Cathy Hughes and Radio One to make him an offer? Or will they sign D.L. Hughley (who does mornings on the same station in NYC, WRKS 98.7 Kiss FM) to a syndication contract?